Social media sites like Facebook, Instagram and Snapchat have become popular forums for people to share details of what is going on in their lives with friends and family. For victims of auto accidents in Michigan, it is not paranormal that they would want to hit social media to update their friends and family of the ordeal they just went through and update them on the settlement case progress. However, this could not be more disastrous since what one posts on social media may fall in the wrong eyes. Some posts are the equivalent of a smoking gun to defense lawyers and insurance adjusters. As they build evidence against you, a defense attorney is allowed by law to access your social media accounts in a bid to secure solid proof. Evidence on social media that can be used against you includes photos (of the accident and after the accident), posts on your timeline, and conversation threads with friends and location details. Any information you post publicly in the hands of a defense lawyer or insurance adjuster can be manipulated and used to downplay your claim or cast doubt on it. If you want to shield your social media profiles from prying eyes, ensure that you put into place some privacy settings on them. This will make sure that only friends get to see information and bars friends of friends and the public from accessing this information. In spite of trying to keep off from posting photos of yourself, you may be tagged by a friend in a status update or a photo. However, during a case, refrain from photo tags and request your friends from tagging you. In addition, if you have to be tagged, filter what is portrayed of you as tags can be tracked easily. When accepting friend requests, ensure you actually know the people. Additionally, go through your friend’s list and ‘unfriend’ people who are merely acquaintances and people you barely have a recollection of or those you do not know. If you are an active user of Facebook, you can exclude yourself from search results. In your profile settings, ensure that your search visibility is restricted to friends only. You can also ‘hide’ from Google by tweaking the Internet Privacy Settings and ensuring the box on Public Search Listing is unchecked. What all social media sites have in common is the geolocation feature. This is what tells others the places you are in and places you often frequent. The last thing you want is for your insurance company to realize that you had visited the local bar in the evening before the accident. You will have a hard time convincing them you were not drunk, even if you were just having a soda. For that reason, ensure you turn off the geolocation feature. A Detroit car accident lawyer can help you file a Michigan auto accident claim in 2018. If you have to post anything on social media, be cautious of it since it may fall in the hands of insurance companies. Ensure that you do not post photos where you are involved in a physical activity, say, playing soccer, which may not be in line with your sustained injuries. This is because such a photo may cast doubt on whether your injuries are actually authentic. For that reason, do not post such photos even though they are from the past. Writing posts that include details of your claim could turn out to be disastrous. This will not only violate the confidentiality agreement, but it will be handing adjusters’ evidence that could be used later. Our lawyers at Elia & Ponto will advise you on this earlier on. Posts that indicate your location can also raise eyebrows on your injuries’ authenticity. For example, if you suffered a severed leg, why would you post a photo of you mountain climbing on some mountain? Therefore, be wary of where you indicate you are. A Michigan car accident lawyer would recommend you not do this. Some blog posts may cause your claim to be lessened or denied. 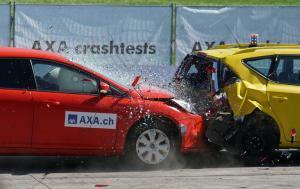 For example, you may be seeking benefits for pain and suffering following an auto accident. However, on your blog, you may indicate that you are faring on well physically and emotionally and that there is light at the end of the tunnel. Such a post will be used to devalue the claim and the benefits may be scrapped. All these Do’s and Don’ts may seem confusing or you might be wondering the impact that your recent posts on social media may have had on your claim. 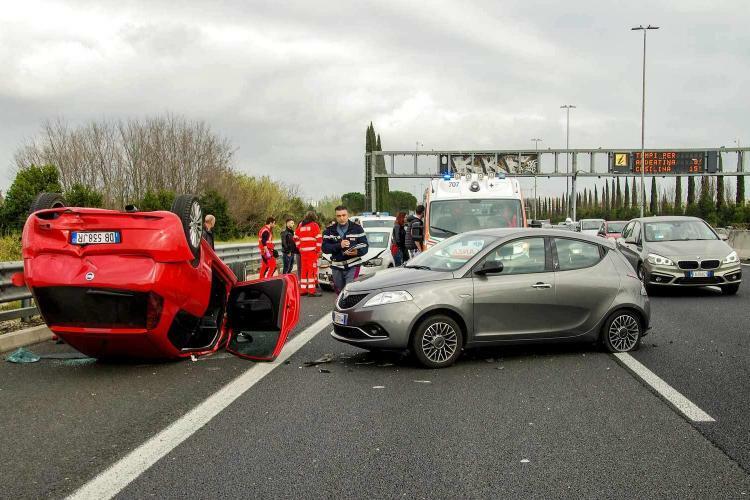 A Michigan auto accident lawyer at Elia & Ponto will ensure that they explain all these in detail and that they establish whether your recent posts may have dashed your hopes of being remunerated.